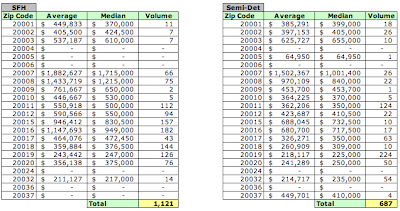 Last week I posted information summarizing 2006 home and condo sales in the District. 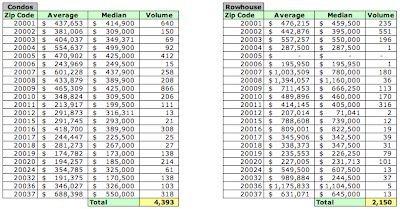 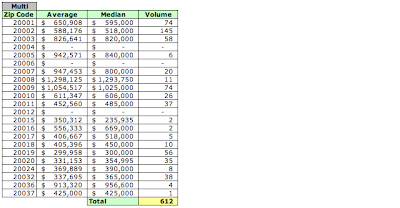 Today I'm posting detailed sales information, organized by housing type and zip code. 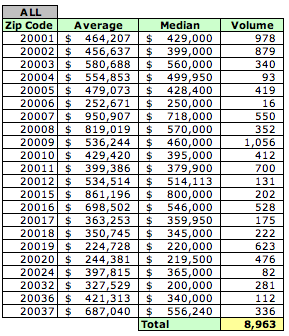 Note: although they're listed as muli-family homes, many of these homes actually serve as single family homes.